At Goodnight Hospitality, we cultivate the creative landscape for unique intersections of people and place that celebrate mastery and honor authenticity. Driven by a commitment to excellence, the enjoyment of life and service to others, Goodnight Hospitality imagines places where purpose and passion elevate the guest experience. So when you sit down at our table, whether it is candlelit or beneath the light of a neon moon, rest assured that above all else you’ll feel welcome in our home. David passed his Master Sommelier exam in 2016, making him the 149th American Master Sommelier and the 233rd in the world. Shortly after, David co-founded Goodnight Hospitality in Houston. 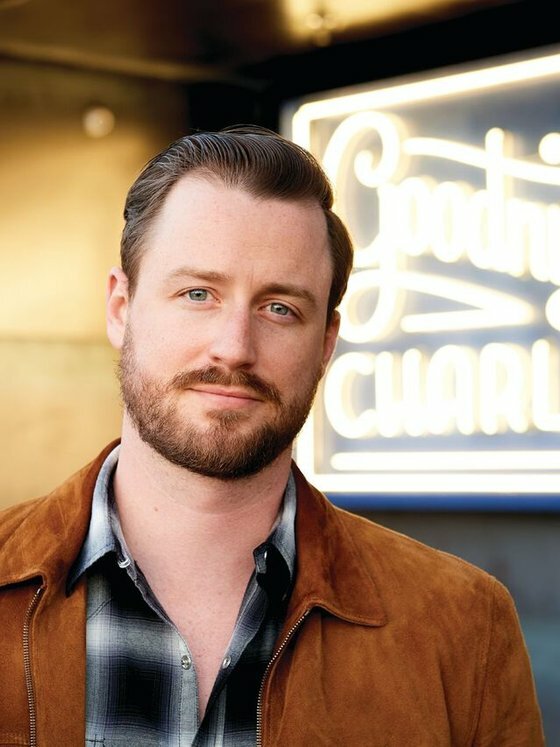 His first project, the honky-tonk Goodnight Charlie’s, was named one of the Best New Bars in the South by Garden & Gun magazine in 2018. Two restaurants planned for 2019 were both tapped by Vogue as some of the most anticipated of the year: casual European-inspired spot Rosie Cannonball and 28-seat fine dining restaurant March. Goodnight Hospitality will also open Montrose Cheese & Wine retail shop in 2019. David was named one of Food & Wine’s Sommeliers of the Year in 2016. He has a Master of Music Degree from Rice University, an undergraduate degree in English from Columbia University and attended Juilliard for opera performance. David has been on the board of TexSomm, one of the world’s largest industry conferences, since 2011, and is the founder of Loirefest, a statewide celebration of wines from the Loire Valley. Felipe Riccio, a native of Mexico, grew up in coastal Veracruz and moved to Houston as a teenager. He comes from a long line of immigrants—his mother is of Spanish heritage, and his father is from Naples, Italy. Felipe began working in the culinary scene in high school and began his career with Frederic Perrier at Aura. He spent nearly four years at REEF and worked his way to executive sous chef. 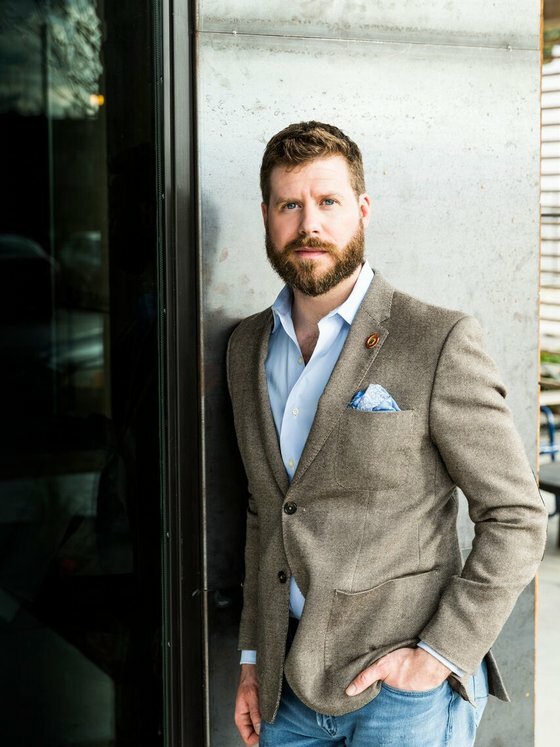 Later, after being on the opening team at The Pass & Provisions, he opened Camerata wine bar under the mentorship of Master Sommelier David Keck. 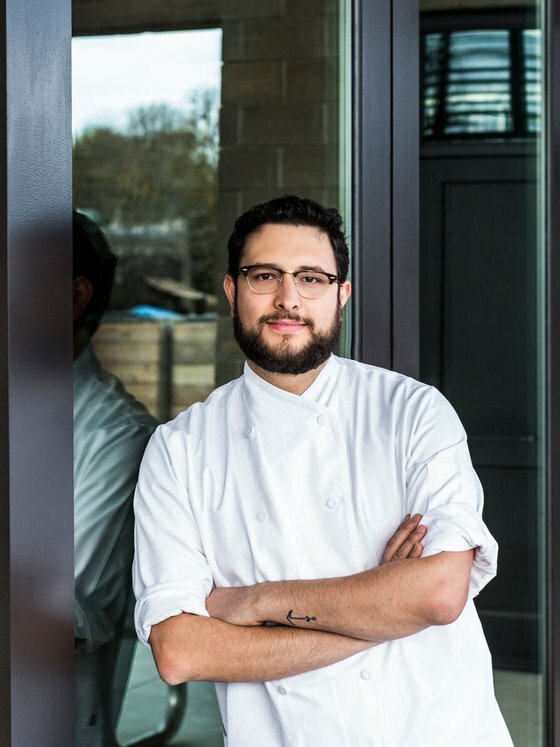 While at Camerata, Felipe achieved his Sommelier Certification under The Court of Master Sommeliers, was named an Eater Young Gun in 2014, produced dinners around the city with MangiaMaccheroni and married fellow Camerata sommelier Hayley Riccio. In 2016, Felipe and Hayley moved to Milan, Italy, where he staged at Carlo e Camilla and Erba Brusca. He then moved to Modena for a three month stage at Osteria Francescana under Massimo Bottura. Later, Felipe moved to Basque Country to travel and stage at Azurmendi. He left Europe for a month-long stage in New York under Dan Barber at Blue Hill at Stone Barns in August 2017. Upon returning to Italy, Felipe went to the Dolomites to stage at 1-Michelin starred AGA. Before returning to Houston to join David Keck as executive chef at Goodnight Hospitality, he traveled throughout Italy and the Mediterranean exploring his roots and discovering the bounty of the region. Peter McCarthy’s interest in the restaurant industry began in New Orleans. He attended college at Tulane and spent his free time sampling the city’s authentic regional cuisine. During graduate school at the University of Chicago, he watched Chicago grow into one of the country’s premier culinary destinations and knew he wanted to apply his business and legal background to a career in hospitality. After moving to Houston and meeting David Keck, Peter knew he had found the right partner to do just that. For the past several years, Peter has focused his career on private equity, venture capital and real estate development. Goodnight Charlie’s is his first hospitality venture in the Houston metropolitan area. Most recently, June was VP of Operations for McGuire Moorman Hospitality, a hospitality group with 10 restaurants in Austin and one in Aspen. She remains a partner in June’s All Day, her namesake restaurant that was named one of Food & Wine magazine's Restaurants of the Year in 2017. 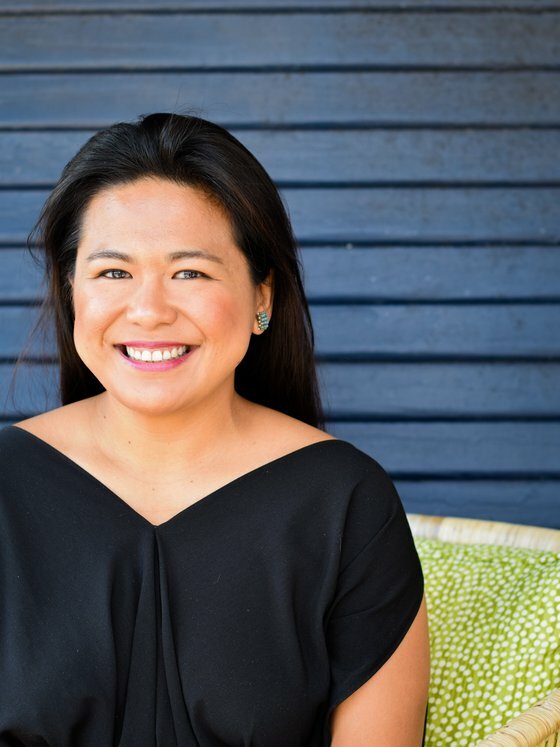 She is known as a leader in the beverage community and her accolades include: Wine Enthusiast’s Sommelier of the Year 2018; Wine Enthusiast 40 Under 40 2016; Key Panelist at Women in Wine Leadership Symposium and numerous Food & Wine Festivals across the nation; Food & Wine magazine's Sommelier of the Year 2014, Star Chef's Rising Star Sommelier 2012, Wine & Spirits Best New Sommelier 2011 and TEXSOM Best Sommelier Winner 2009. An avid sparkling wine drinker and determined to find cause for celebration in day to day life, in 2017 she launched her private label wine, June's Brut Rosé, with Austrian winemaker Markus Huber. Outside of restaurant operations, June loves doing crossword puzzles with her husband, obsessing over her dog, admiring art she can't afford, going to the occasional power yoga class, and laughing really heartily with her friends. © 2019 Goodnight Hospitality, LP All rights reserved.